February gave us two of the biggest global events, The Winter Olympics and the BAFTA Awards. As a live events agency February was an inspiring month for the team as we eagerly awaited to see who would do what. But as with all of our Sevenses blogs we don’t just cover events. Throughout the month our creative teams also put forward things that have sparked their interest. So let’s take a look at this month’s event and design inspiration. Yes, you guessed it! We’re featuring the Winter Olympics which took place in PyeongChang, South Korea. Although it’s a chilly start to our blog there was a lot happening at this year’s event that caught our eye. Not only is the event itself worthy of praise, there was also tonnes of event and design inspiration to had. 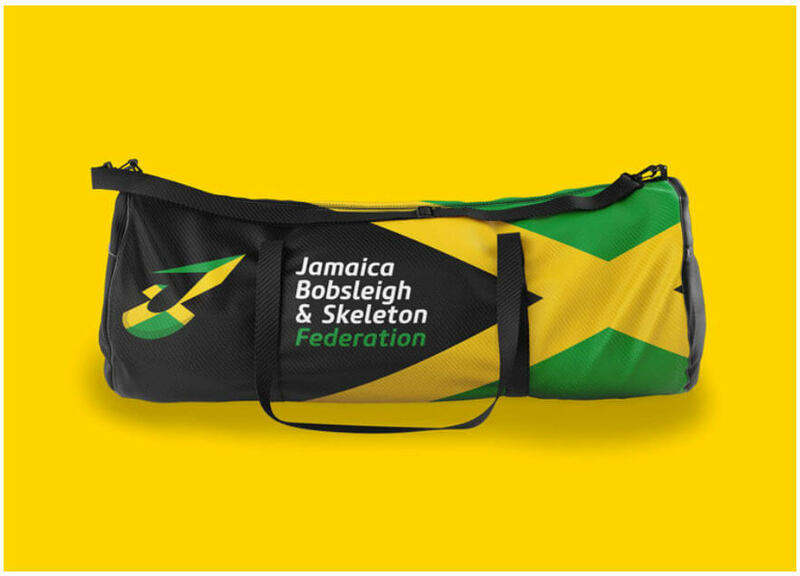 Firstly, the Jamaican Bobsleigh & Skeleton Federation commissioned We Launch to rebrand the team, which saw the new identity being rolled out across all touch points! 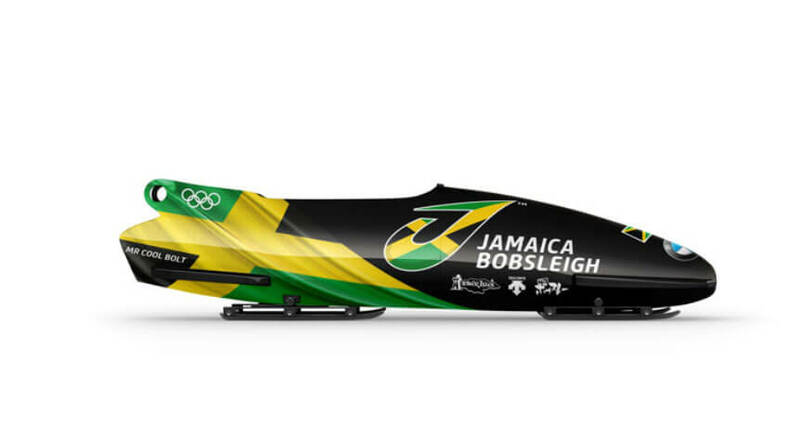 Including their famous Bobsleigh. If you’re familiar with SomeBrightSpark you’ll know that we love to see creative technology being used in innovative ways, especially at events. Intel did a spectacular job with their drone light display during the opening ceremony. Unsurprisingly, we chose this exhibition by Pangenerator because it perfectly combines our love of digital with art. Pangenerator are a new media and arts group based in Walsaw. They created the Everything Saved will be Lost exhibition as a response the selfie obsessed culture. The digital installation cleverly converts selfies into gravel. Its purpose is to demonstrate how images and hash tags disintegrate into nothing over time. The interactive installation was created for the National Ethnographic Museum in Warsaw as a part of TEEN AGE exhibition. We recently renovated an old store and turned it into a co-working creative space for creative teams so we can appreciate the work and vision that’s gone into this. 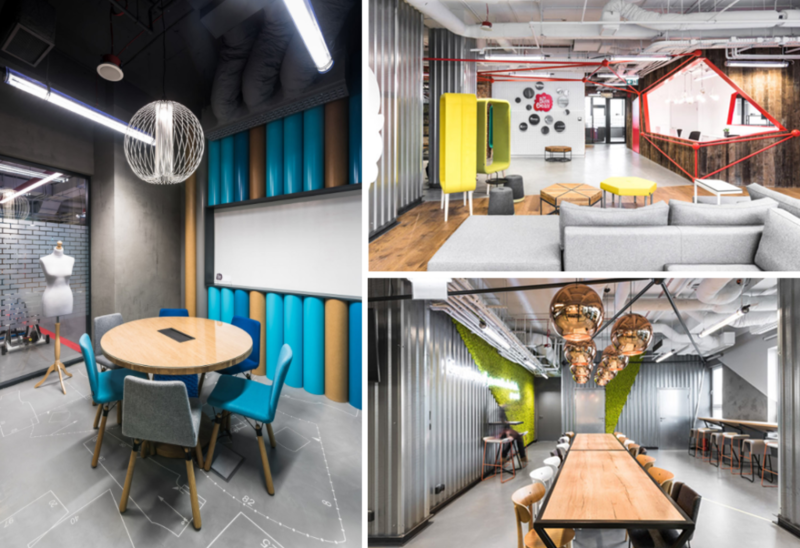 This is a brand new co-working space, named the Brain Embassy, in Warsaw, Poland. It takes it’s design inspiration from the the human brain and it’s thought that the concept along with the great design will inspire production and creativity. We always like to feature a website in Sevenes blog an we’ve chosen this one because of its approach to design and usability. Active Theory build digital experiences so it’s no surprise they they’ve excelled with their website. It’s interactive, minimal in design and we think it’s probably going to pave the way for future sites. Something that came to our attention this month was the shear potential of Mixed Reality by Microsoft. They create holographic video of people and performances for your mixed reality, virtual reality, and augmented reality experiences and they have Mixed Reality Capture Studios now open San Francisco, Seattle, and London. 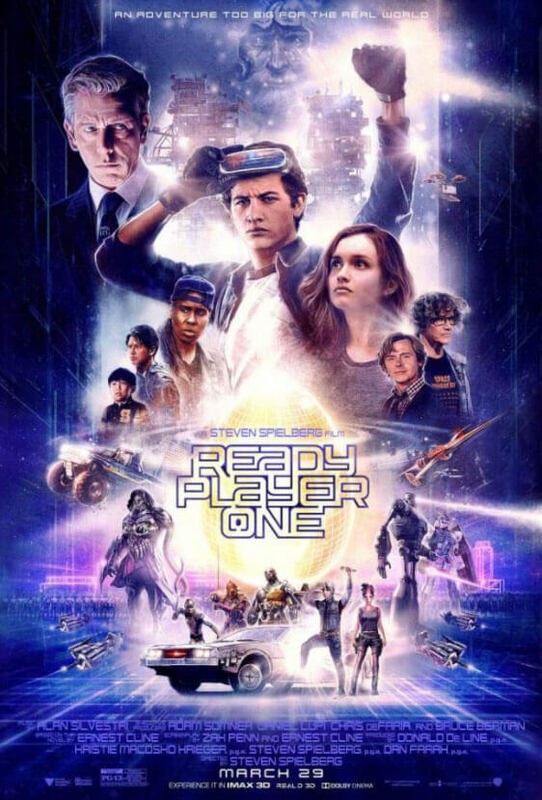 It left us wondering how these could be incorporated into our next events and there is already some great examples of VR being used for event marketing and experiential campaigns. 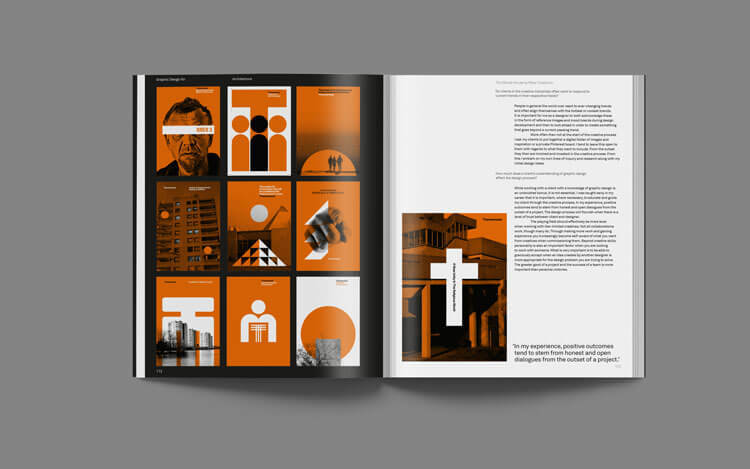 Graphic Design for Art, Fashion, Film, Architecture, Photography, Product Design & Everything In Between is the new book by Andy Cooke. 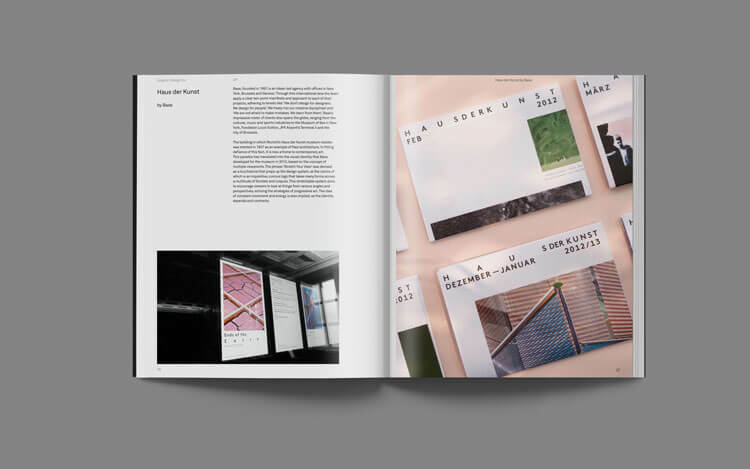 This collection of groundbreaking campaigns and industry insights from the world’s leading design studios shows how today’s graphic designers are thinking, collaborating, and breaking the rules. It’s a tale about how Graphic Design literally invades everything. From film to fashion and is a must read for anyone interested in Design. Join us next time for another edition of our Sevenses blog when we’ll be taking a look at event and design inspiration throughout March.